The complex is in an enviable position: it overlooks the crystal clear sea of Gallura completely and is immersed in a splendid Mediterranean garden surrounded by ponds and fountains. It is only 40 minutes away from the airport and from the port of Olbia. 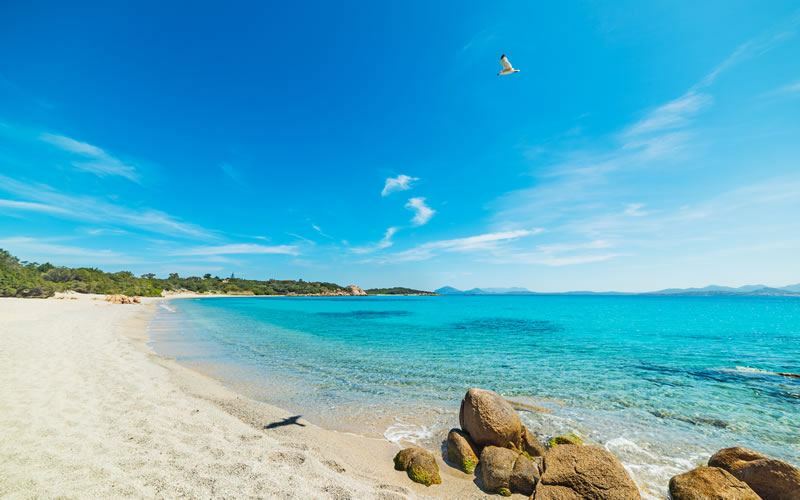 It is right in the centre of the fun and shopping areas, surrounded by nature and only at 4km from the the little square of Porto Cervo, the most exclusive one in the Costa Smeralda and is an excellent starting point to discover the marvellous beaches all around. 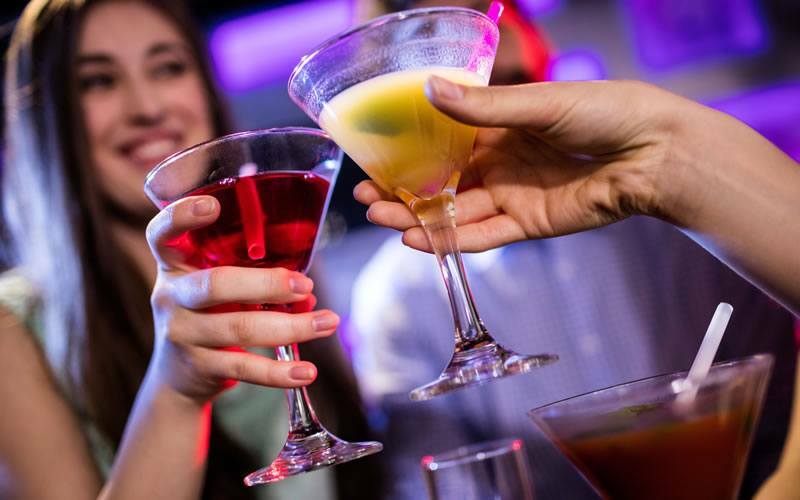 The most famous night clubs, restaurants, small marinas are easy to get to. 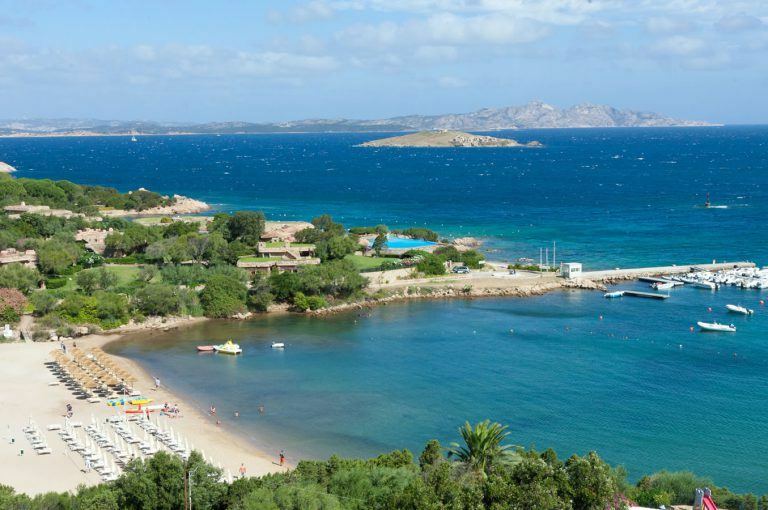 The Costa Smeralda has always been a place that is a synonym to luxury and exclusiveness. It is also famous for its extremely white beaches, crystal clear water and incredible landscapes. It lies on the promontory that declines towardsCala Pitrizza, and from the terraces of the higher flats you will glance endlessly at the splendid view of the islands of the Arcipelago della Maddalena. The Bagaglino I Giardini di Porto becomes a perfect starting point to discover the splendours offered by the Costa Smeralda. The main attractions of the Costa Smeralda are easily accessible due to its very central position and the many activities inside the village will captivate you in the magical atmosphere of the Summer: you will enjoy total relaxation and peace, nature and sports, culture, shopping, good food and lots and lots of fun!